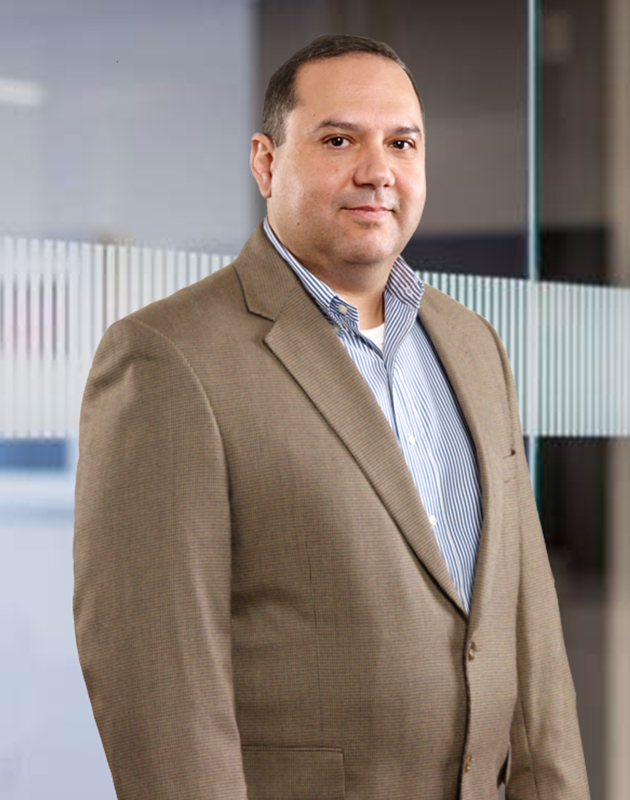 Harris is a Vice President in Evergreen Advisors' CFO Advisory Practice and has more than 20 years experience in managing finance and accounting functions with high-growth technology and international companies. He is known for his ability to consistently deliver process improvements. Harris began his accounting career in Washington, D.C. at Beers and Cutler, PLLC where he prepared tax returns, worked on audits, and established and reviewed company budgets. He moved on to hold several management positions in accounting and finance at National Geographic Society and Discovery Communications, Inc. where he was solely responsible for the accounting functions of the Television, Film and Education divisions. Prior to Evergreen Advisors, Harris worked for BDMetrics, Living Social, and Videology as a Controller. Stepping into the newly created role of Controller at LivingSocial, Harris supported the company’s rapid growth, helping the company expand to multiple markets while launching new products and revenue streams including the expansion to several countries along with the addition of multiple entities via acquisitions and organic growth. He then went to work for Videology, Inc. where he was responsible for launching and supporting the company’s international operations, expanding into new markets in 9 countries in the EMEA and APAC regions. Harris was also responsible for restructuring the accounting team, enabling it to be able to provide accurate and timely financial information to management while supporting tax and audit compliance requirements. Harris received his BS degree in Accounting from Frostburg State University. Harris is a Certified Public Accountant in the State of Maryland. Outside of working at Evergreen, Harris enjoys traveling to international destinations and spending time with his family.